This wine is made from “Albariño” grapes carefully grown in the vineyards at “Val do Salnés” (valley of the salterns) in Galicia, where most vineyards and wineries congregate under the Denominación de Origen Rías Baixas. This grape variety is characterised by its small clusters, early ripening and medium vigour. They are remarkable for their pleasantly impressive fine and distinguished floral and fruity aromas, of a medium intensity and a medium-long finish. Pale golden yellow in colour, the wine has aromas of fresh apricot, white flowers and a touch of honey. 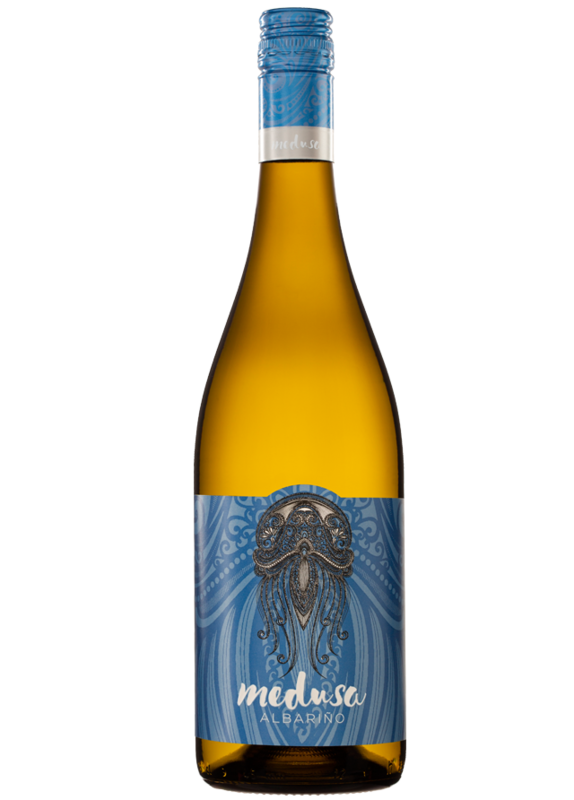 It offers generous flavours of white peaches, apricots and a hint of grapefuit enlivened by crisp and refreshing acidity. Perfect with seafood, grilled octopus and other typical dishes based on seafood, oysters, or mussels.